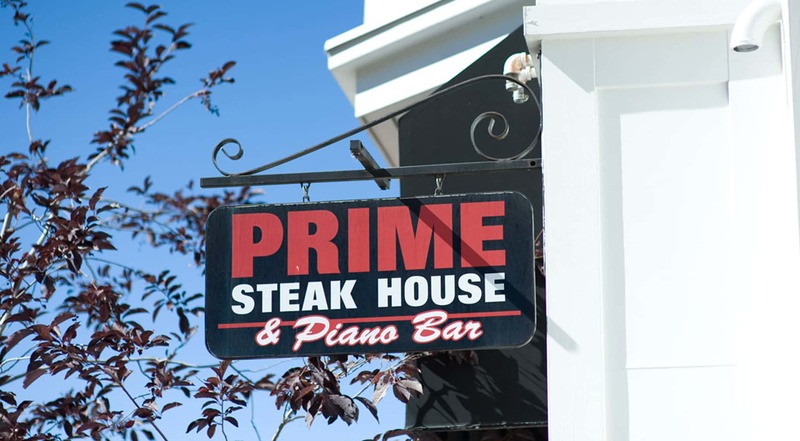 The Piano Bar and Lounge offers guests a less formal dining experience with the same menu that made this restaurant famous. Not to mention, enjoy some great live music! Whether you want to catch a game or just grab a cocktail after a hard day on the slopes, the Lounge offers a variety of options. The Bar offers over 200 wines and many fine spirits to accompany any item on our menu. Visit our location at 804 Main Street.